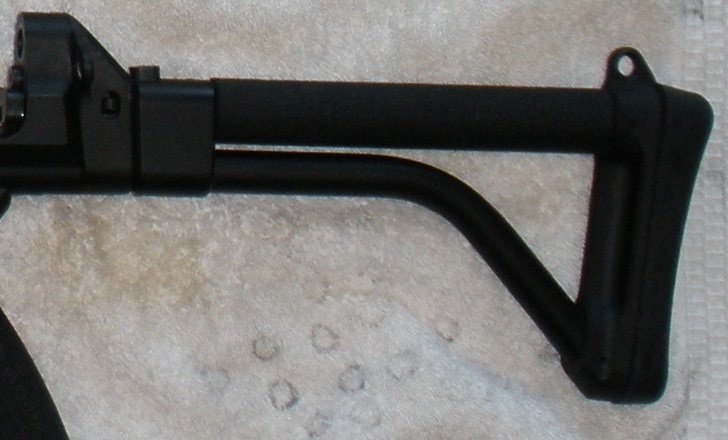 WTS - Factory XCR tube style folding stock- $55 shipped. Purchased in 2008. In great condition. Rifle not included. You can pay via PayPal transfer or a postal money order. Last edited by LurpyGeek; 04-05-2019 at 03:21 PM. The above text may or may not represent the views of the XCR Forum, LurpyGeek, or various personalities contained therein. May not be reproduced without the express written consent of Major League Baseball. Keep out of reach of children. Consult a doctor before reading. May cause drowsiness, itching, apathy and vomiting. Do not resume sexual activity while operating heavy machinery. Thank you and good day. tube fixed stock to tube folding stock? is there an adaptor?